FSA’s WCD hosts a ONE DAY Tournament!!! Check Out the Results Below. Stan Bober Speaks: We had a really nice one day Draw Tournament for both Pro’s and Amateurs. We had 36 total players, great weather, and a great fun time. What more could any avid shuffler ask for? 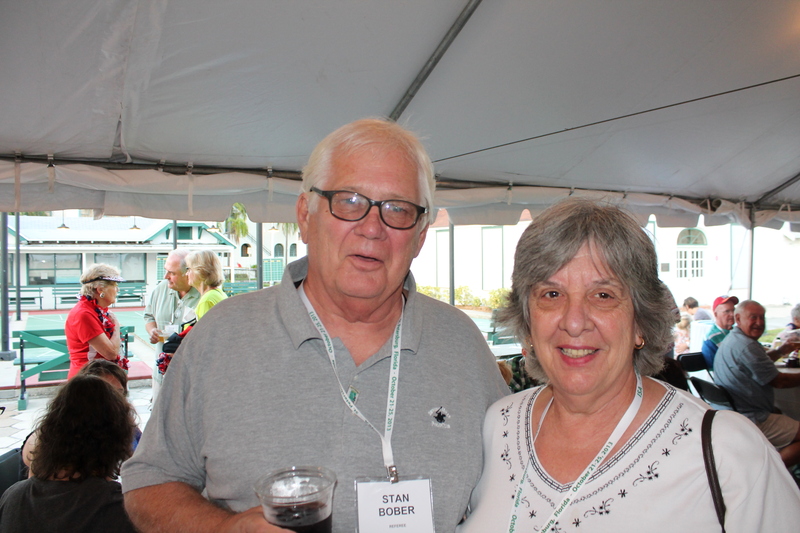 stan bober wcd webmaster AND his good wife!!! HEY SHUFFLERS!! Stan and Frank placed 4th in the Main!! !